Refer your Friends/colleague/student and Others You will earn 500 INR Per paper. About IJCRT RMS Earn 500 INR Par Paper. RMS is stand for “Reviewer/Referral Management System” For Reviewer and Team Members. RMS is basically for the Reviewer and Refferal for your colleague/students/Friends. 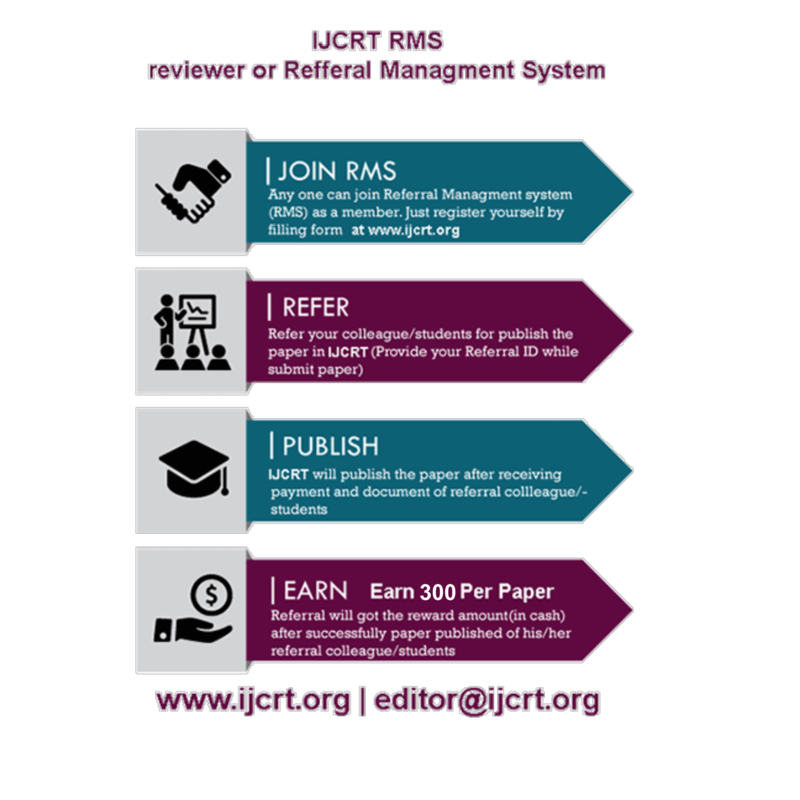 If you’re interested in honoring your knowledge and skills by supporting & promoting research activity in your University/College with the support of one of the world's leading International Engineering Research Journal, you’ll be pleased to know that IJCRT has launched the IJCRT RMS (Reviewer/Referral Managment System). This Programme will serves as the foundation for the new research & innovations in fields of engineering around the world. IJCRT welcomes expressions of interest in joining our Representative Network, we are presently seeking new representative around the world. Please Submit your Application by filling the form with Required Documets. based on that we will evalute your profile after that we will reply our final selection. Who can become a reviewer for IJCRT? A person who have the degree of Ph.D in the relevant field of engineering OR have the completed/Pursue Master in Engineering relevant field and have experience in the same field. Who can Join: Professors/Lecturers/Existing IJCRT Reviewers/Authors who would like to be considered in becoming an representative of IJCRT should apply. 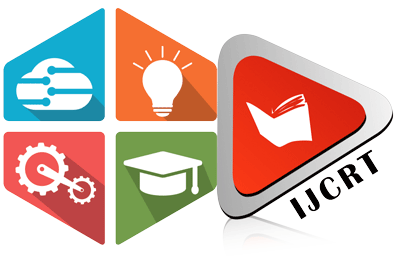 How to become reviewer for IJCRT? Please join as reviewer or RMS Member. For that fill up Form using below Link. After first step You will receive notification for submitting the request to IJCRT by provided mail id. Then after we will evaluate your request for reviewer. If we accept your request then we will send the confirmation mail to you with the login credential details for Reviewer Management System. In mail you will be got the Reviewer ID. Then after you can login to our RMS System for reviewing process and recognition program. How reviewer/team member got the reward for the work they do from the IJCRT? 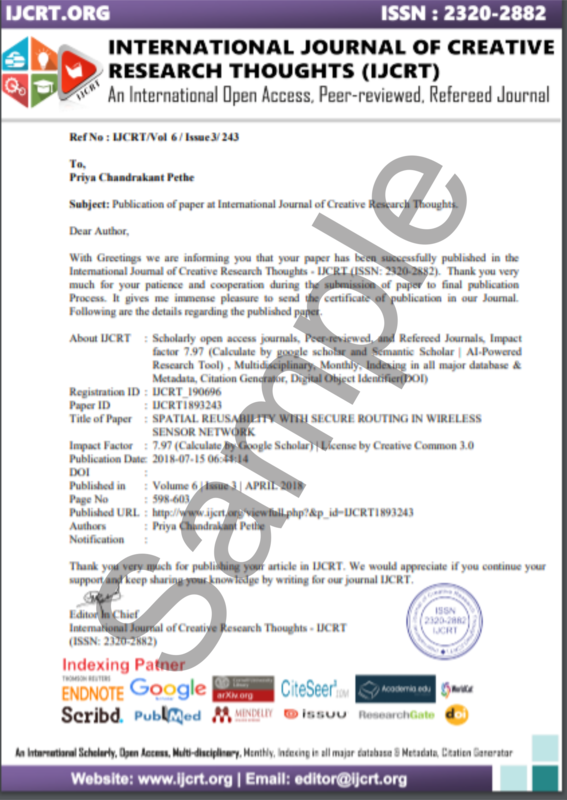 If you will become reviewer/team member for IJCRT then you have to recommend his/her colleague/students/friends for publish the paper in IJCRT then Reviewer got the Refferal amount(500 Per Paper) from the IJCRT. 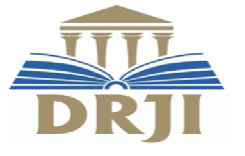 Reviewer/team member have to provide his/her Reviewer ID to colleague/students/Friends When the Submit Paper in IJCRT by clicking here. So when your recognized colleague/students submit the paper in IJCRT for publishing at that time they have to provide the reviewer ID to IJCRT. If your recognized colleague/student’s paper will publish successfully then IJCRT team add 250 Points in your account as a reward. Reviewer can check all thedetails regarding the paper that are submiited throught the referral of reviewer in reviewr's RMS account. Click here to login in account. After your account contain sufficient point, IJCRT will convert the reward points in currency and pay to reviewer. Member are important for us; IJCRT’s RMS aims to engage member and reward them for the work they do. 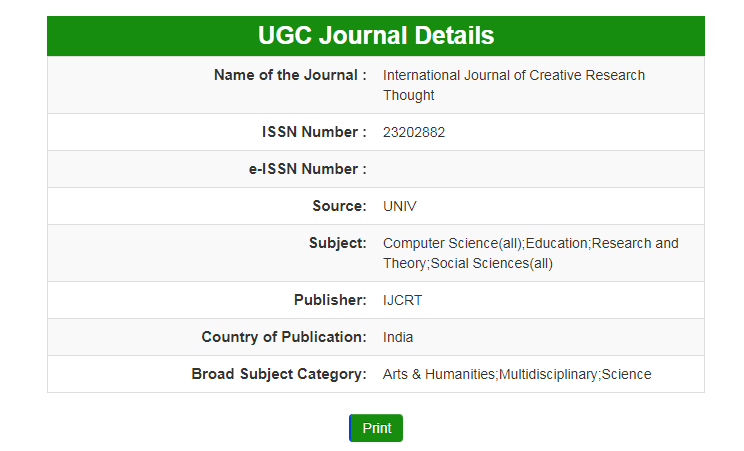 If reviewer recommend his/her colleague /students for publish the paper in IJCRT then Reviewer got the Some amount from the IJCRT. 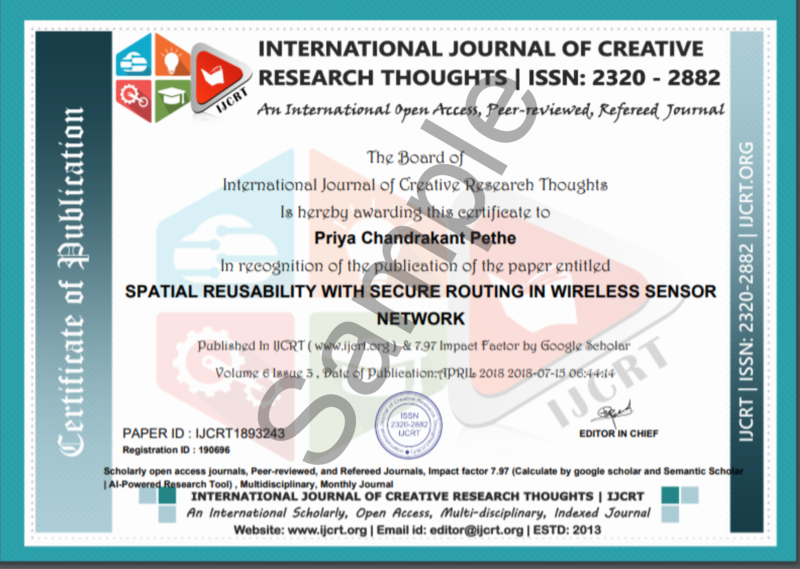 Reviewer got the certificate from the IJCRT. If reviewer recognize his/her colleague/student for publish the paper in IJCRT then, recognized colleague/student have to complete the entire publication process till the paper publish. After the successfully paper published in IJCRT, reviewer got the rewards point in account. Reviewer also check the rewards point in RMS account. You will be get 500 reward point per paper after the successfully published your recognized colleague/student 's Research Paper. If a reviewer has earned enough points to use them, the rewards points will appear as account credit on their account. Reviewer can redeem the rewards point after the he/she will got more than 500 Rewards points in account.